Meet the fantastic university qualified allied health professionals that makes up the team we have here at Moonee Valley Health and Fitness. We have a great team of highly skilled and knowledgeable personal trainers, exercise physiologists, a women’s health physiotherapist, a dietitian and massage therapist. 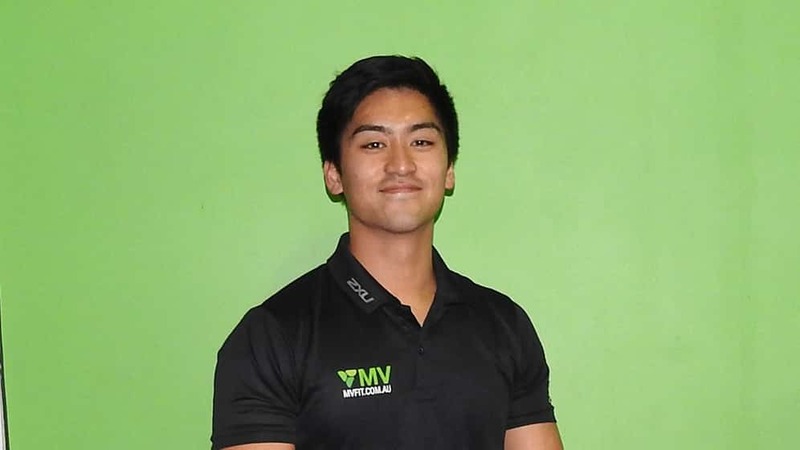 Below are the personal training profiles of our Personal Trainers at our Moonee Valley gym. If your looking for the best local experienced health professionals in Melbourne we have a trainer that will suit you fitness goals. Russell is the Managing Director at Moonee Valley Health and Fitness. 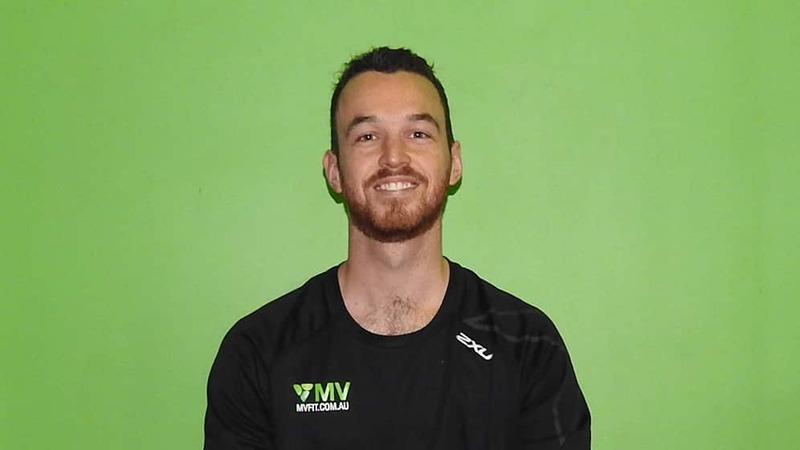 In 2008 he graduated with a Bachelor of Exercise Science and Human Movement at Victoria University and has been a personal trainer since 2004 and is a passionate and focused health and fitness professional. 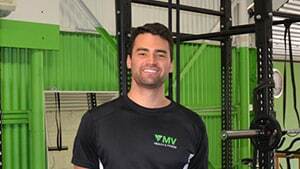 Jeremy is an Exercise Physiologist at Moonee Valley Health and Fitness. 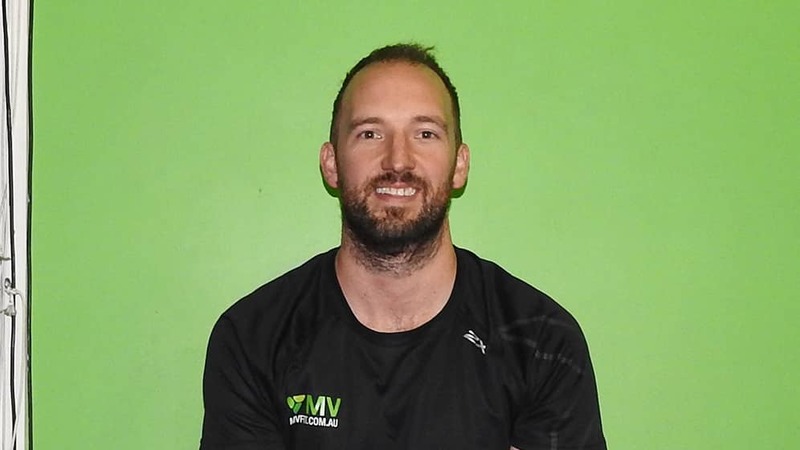 Jeremy specialises in exercise rehabilitation and weight loss and has been a fitness professional for over 6 years at MVFit. 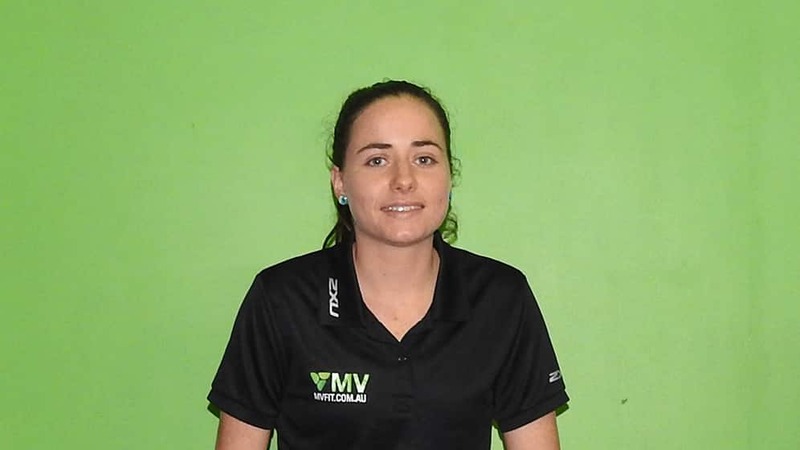 Nadeena is a Personal Trainer and qualified Exercise Scientist at Moonee Valley Health and Fitness and is currently studying to become a Physiotherapist. Nadeena specialises in weight loss programs and conditioning programs. 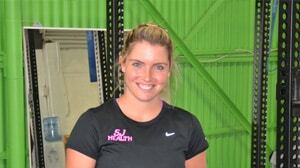 Ashley is a Senior Personal Trainer at Moonee Valley Health and Fitness. 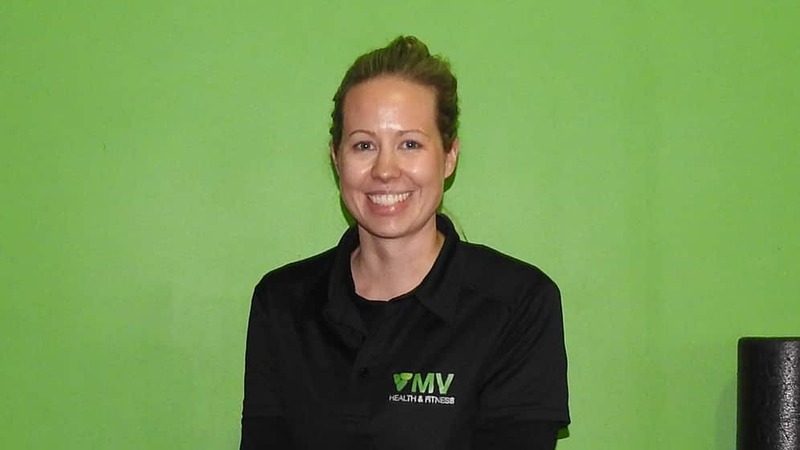 Amy is a Women’s Health Physiotherapists that runs The FITMUMS Program which is a pre and postnatal fitness program out of the Moonee Valley Health and Fitness gym. 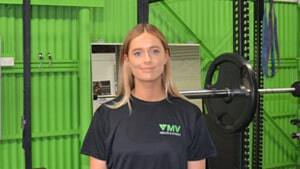 Lauren is a Personal Trainer and in her final year of studies to also become an Exercise Physiologist at Moonee Valley Health and Fitness. 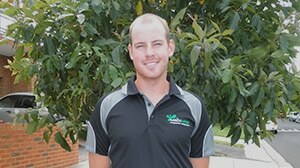 Travis is a Physiotherapist and strength and conditioning coach at Moonee Valley Health and Fitness. 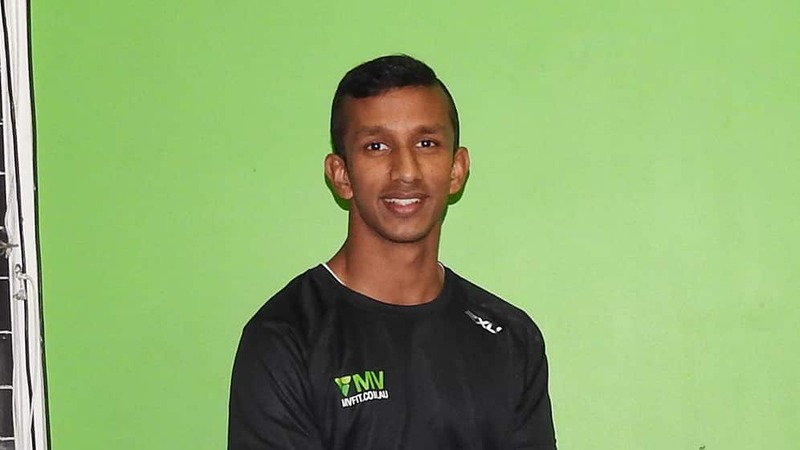 He has a strength and conditioning background and also applies his physiotherapy knowledge to all his clients programs. Samantha is a registered Dietitian and a qualified personal trainer and massage therapist. Jake is a Personal Trainer and currently studying to become a physiotherapist. He has extensive expertise in the health and fitness industry. Rachael lives and breath health and fitness and prides herself on client satisfaction and results. 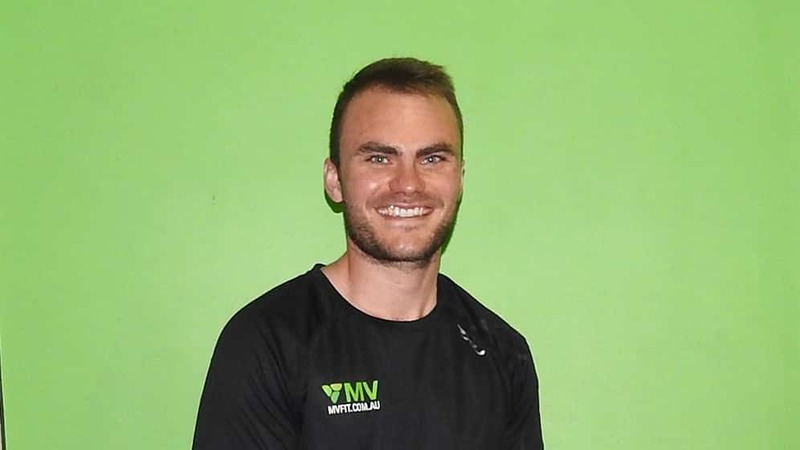 Jarryd is a Senior Personal Trainer at Moonee Valley Health and Fitness and has been in the health and fitness industry for over 5 years.